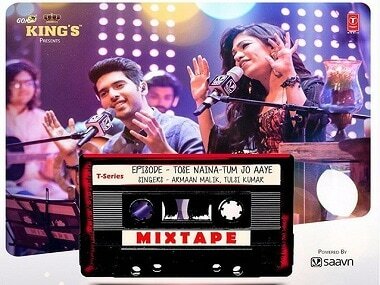 In the third installment of T-Series' new episodic album Mixtape, singers Tulsi Kumar and Armaan Malik croon to the soulful numbers - 'Tum Jo Aaye' from Once Upon A Time in Mumbaai (2010) and 'Tose Naina' from Mickey Virus (2013). Armaan Malik and Tulsi Kumar in the third Mixtape episode. 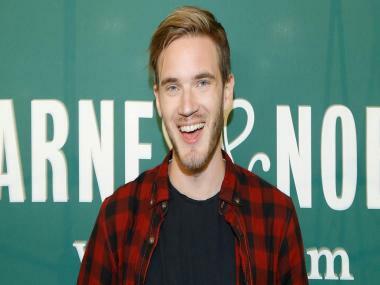 Image from Instagram. 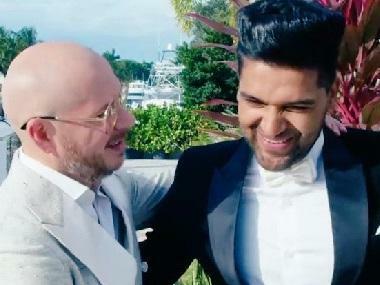 While the former (composed by Pritam) already has two versions — both sung by Raahat Fateh Ali Khan and Tulsi Kumar ; the latter (composed by Hanif Sheikh) has been sung by Arijit Singh. 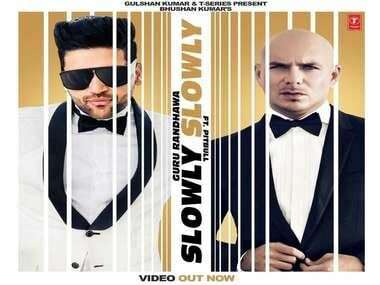 In this Mixtape version, both the singers — Kumar and Malik — have done justice to the song. Both the songs have a very new-age-pop-Sufi feel that catches the heart of the listener right from the start till the end — ensuring a lingering effect. Much can be said about the seemingly evergreen effect of both 'Tum Jo Aaye' and 'Tose Naina'. The fact that both the songs have been rehashed seven years and four years after their respective release for Mixtape tells us all we need to know about how certain pieces of music go on to become timeless melodies. Much like their original versions, these versions too make us want to add them to our playlist and play them on repeat.